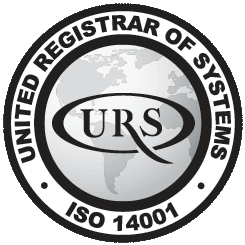 Moduflex attained ISO 9001, ISO 14001 and OHSAS 18001 accreditation at the end of 2014. This accreditation has just been reviewed and renewed in January 2017. This gives our clients the assurance that the relevant processes and systems are in place with respect to quality, the environment, and health and safety, ensuring the the management systems will continue to improve working practices.